This month’s movie in the Napa Valley film series, Julie & Julia, tells the story of Julie Powell, a New Yorker who decided to cook all 524 recipes in Julia Child’s cookbook in one year. Julie’s story is told alongside chef Julia Child’s journey in the early years of her culinary career. Together, these two stories tell tales of friendship, determination, love, and of course, food. 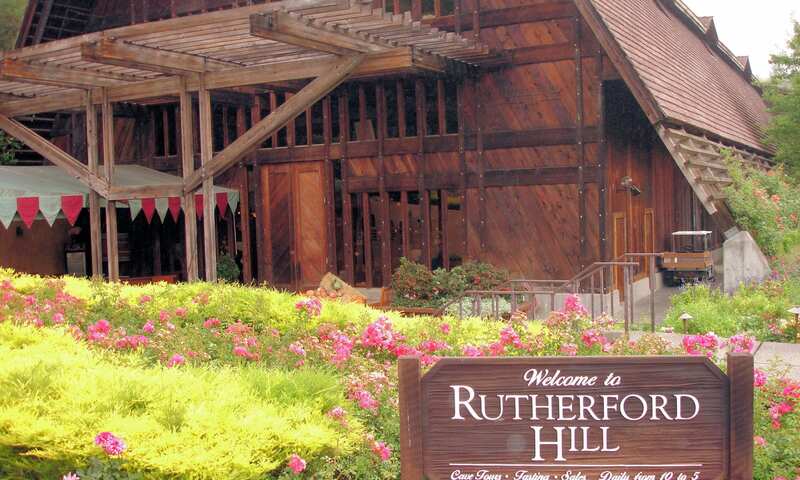 Rutherford Hill Winery was founded in 1972 and was a pioneer in the development of California Merlot. To this day, Merlot is the winery’s signature wine, and it is one of the leading Merlots of Napa Valley. The Terlato Wine Group purchased the winery in 1996, and implemented their mantra of “Quality is a way of life.” Rutherford Hill pursues excellence in all they do. Spend your Friday evening with Rutherford Hill Winery and enjoy wine and a movie during their Napa Valley film series. You can follow us on Facebook and Instagram to keep up with St. Helena events and happenings at El Bonita Motel!